NEW Music. | "No Justice, No Peace" | Z-Ro (Prod. 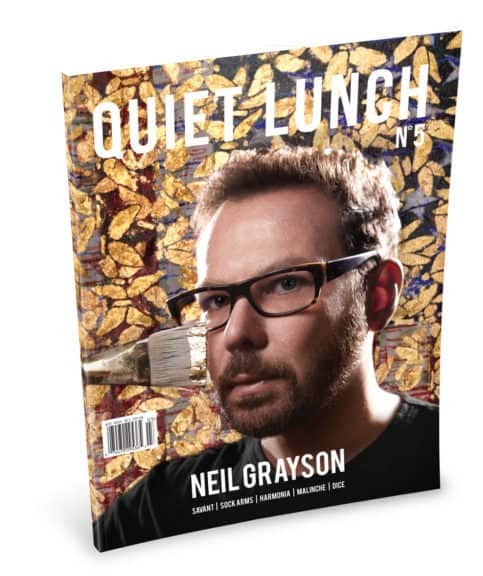 by Mike Dean) | | Quiet Lunch. The events that have unfolded this week has been a tragic reminder of the sociopolitical imbalance that exists within our country today. We’ve seen this scenario play out one too many times before but with every body that drops dead our outrage transforms into action. 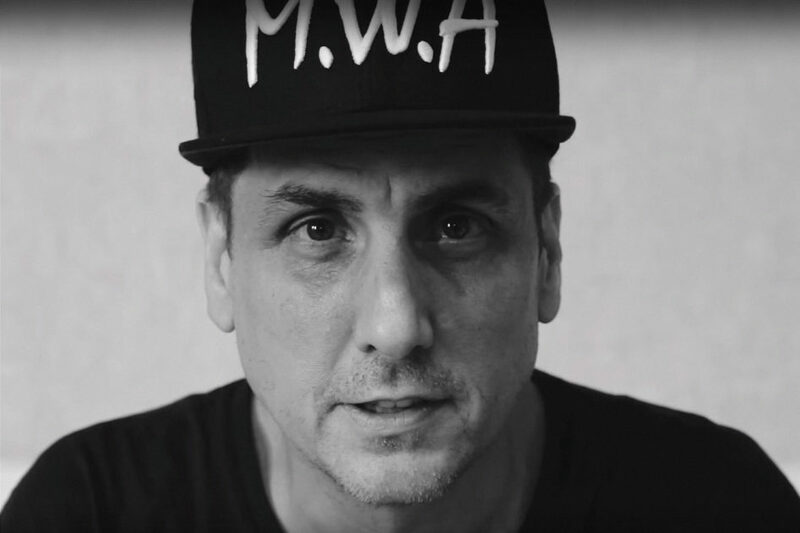 Joining the list of artists speaking out against this week’s unfortunate incidents, producer Mike Dean and rapper Z-Ro teamed up to record “No Justice, No Peace,” a vexed but heartfelt track protesting the deaths of Alton Sterling and Philado Castile.